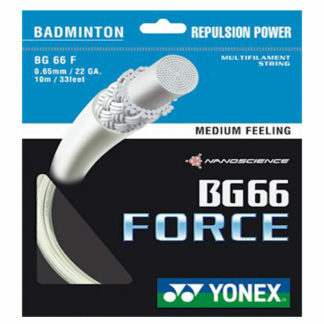 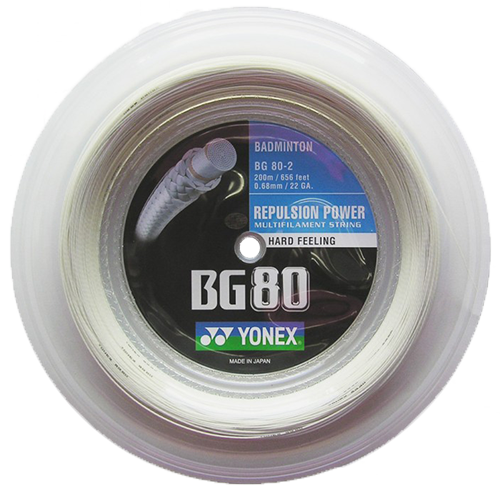 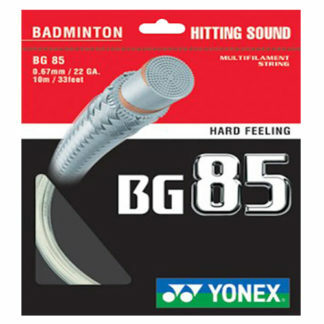 Yonex BG80 Badminton String Reel. 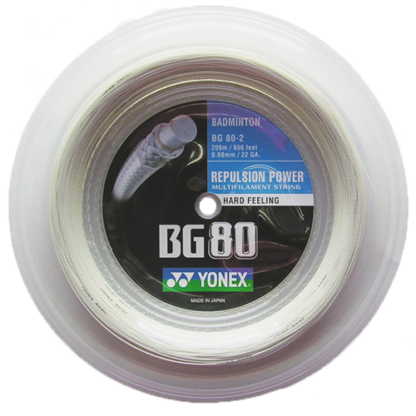 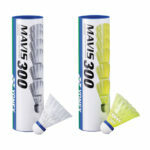 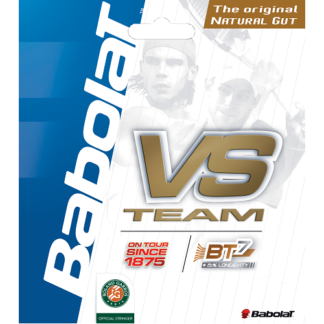 The Vectran ™ high strength and high-elasticity spiral winding prolongs durability and racquet stringing tension. 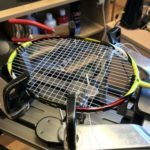 The high-modulus Vectran fibre is an advanced material wrapped round a strong multifilament core. 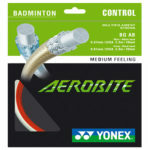 Designed for use with feather shuttles.